Builder Mart is a one-day trade show for the Home Building and Remodeling Industry. It is hosted by the Maryland Building Industry Association (MBIA) and took place yesterday, March 22nd, 2017. It’s the largest, one-day building industry trade show in Maryland. 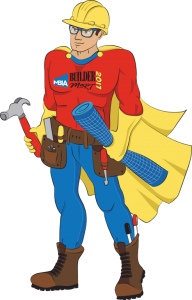 Builder Mart is entering its 47th year as the premier home builder, developer and remodeler industry event. 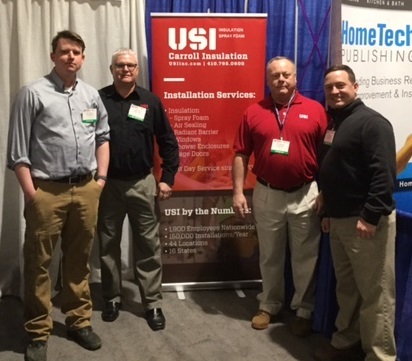 The team from USI Carroll Insulation in Eldersburg, Maryland, is an exhibitor this year. The event was a lot of fun. We look forward to attending next year! For more information on installed insulation or to get a recommendation on the best type to use for your home, contact USI Carroll Insulation and get a free quote. USI believes that excellence in every step of the process and ensures timely completion and quality of service, time after time.